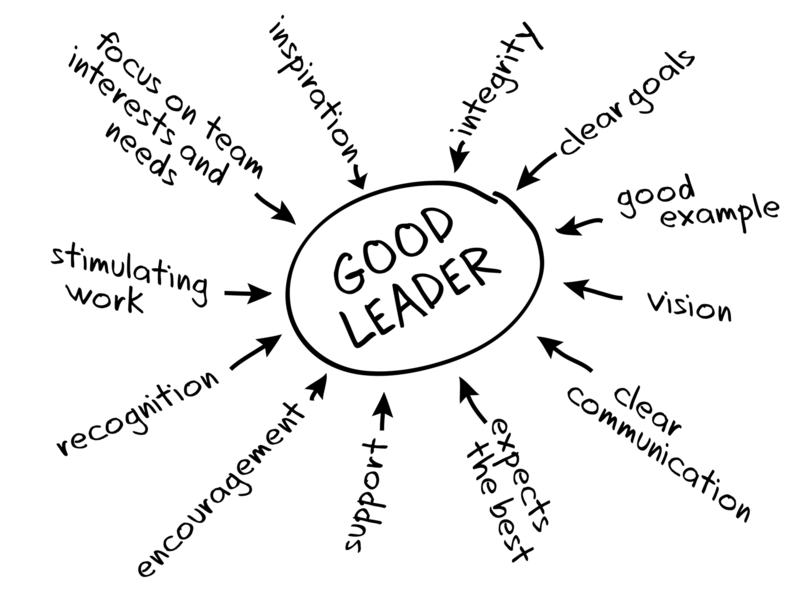 It takes a lot of work to become a good leader! Over the past semester, I have realized two main things: I am not as good a listener as I thought I was, and I am not nearly as assertive as I need to be. As an early New Year’s resolution, and as a class assignment, of course, I will develop a plan to build these skills. My listening skills are improving, but I still need a lot of practice. In my first journal entry about the topic, I mentioned that I am very easily distracted and often divide my attention among many different things while conversing with people. Part of this is because I am a teacher; in fact, I find that most teachers scan the room for misbehavior and glance repeatedly at their watches in anticipation of the next bell during the course of most of their interactions. I took this to a new level, however, and I have been scaling back my urge to multitask while talking with people; inattentiveness is a major conversation blocker according to Robert Bolton. Becoming more attentive has not only improved my ability to listen but also to understand. When people share information, ideas, and feeling with me, I do not need as much clarification, and it is easier to remember what they say. As a leader, I know that my main job is to help people to be their best. Eventually, students will not be the only people asking me for guidance. If I do not practice listening now, it will be very difficult to gain the reputation as a good listener when I become a leader. The teachers and administrators I work with will not trust me with important information or personal feelings because they will not trust me to take what they say as seriously as I should. I know I am becoming a better listener in the context of leadership. Just this week, one of my colleagues became very frustrated with some of the work we were doing on curriculum and teacher evaluations. At one point, he stopped abruptly and ranted a bit, saying that he planned to leave teaching and to move to another country. Normally, I would assure him that the pressure of school reform will pass, and that he should try to control his emotions. Or I would get distracted and miss the opportunity to listen at all. Instead of trying to solve his problems or being judgmental, I simply listened quietly and let him vent. I could tell he felt some relief afterwards, and that he just needed to let off some steam. I knew he was not completely serious, but it was important for me to give him space and support in this instance. I am glad my colleague trusted me enough to confide in me and that he was comfortable enough to speak his mind. I believe that continued practice at this type of listening will allow me to manage the stress teachers and I will feel while working together. My plan to become a better listener includes the advice found in People Skills and Difficult Conversations. Over the next three to six months, I will continue to work on my listening skills. I will maintain eye contact and good posture, and I will question and paraphrase as necessary. I will follow up with people after we talk to show them that I remembered and valued what they said. 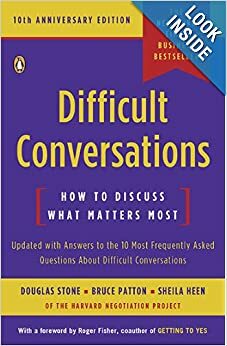 I will be mindful of the three types of difficult conversations, namely the What Happened?, the Feelings, and the Identity conversations, making sure I know when to shift between the three and how to listen appropriately in each one. My main conversation blocker is inattentiveness, and learning to hone in on which type of conversation is taking place, and the underlying issues of each, will ensure I pick up on the subtleties of what people are saying to me and the unexpressed needs of which I need to be aware. I also plan to work on being more assertive. I learned throughout the course readings that I need to work on this, but I learned more about my unassertiveness through additional research. In another leadership class I am taking through my district, I took the Eckerd College Conflict Dynamics Profile survey. According to the conflict profile, one of my strengths is in adapting. I am generally pretty laid back, and I don’t get too riled up by most types of conflict. I think one thing that helps me adapt is that I try to put the needs of my students and colleagues before my personal beliefs of how things “ought to be”. When teaching, I try to accept my students for who they are; I don’t force them to act a certain way. This way, I can adapt to what they need from me in terms of behavior management and instruction so that we can grow together. When working with other teachers and administrators, I understand that we’re all struggling to stay afloat in an alphabet soup of initiatives, so I try not to make waves. It’s best to relax and adapt than to panic, tire, and sink below the surface. But it is interesting that one of my strengths exacerbates one of my greatest weaknesses. According to the Conflict Dynamics survey I am weak in yielding. I am proud of my adaptability, and I consider it an asset, but I do tend to give in a little too quickly in some instances; I often mistake adapting for yielding. An example of how I am learning to overcome my yielding is when my course team meetings began to go off course this year. As I wrote in an earlier journal entry for this class, I used Bolton’s assertiveness statements to help guide the team in the right direction without sounding like a bossy manager. My team meets three times per week and we work on curriculum, lesson plans, sharing student work, and analyzing data. Over the last few weeks, though, we have lost our focus. This is partly due to a crush of simultaneous work for new teacher evaluations, NEASC, and progress reports. With those tasks complete, we have floundered: meetings start late, we are easily distracted, and some members are questioning why we have to work together at all. I am not a designated leader of this team—there isn’t one—but I felt it my responsibility to right our course. I have the most experience at our grade level, and I have been working on the curriculum the longest. I was apprehensive about addressing our problems because I lack the authority, but, after learning more about assertiveness, I decided to give it a try. The team agreed that they had many of the same concerns and offered several good suggestions on how to make the most of our meeting time together. One member suggested we devote different meetings to different tasks instead of working randomly. Another member volunteered to be the timekeeper to track our time on task. So far we are more effective and meetings are more enjoyable. With time and practice, I find I am getting better and better at using assertiveness training to overcome my natural tendency to yield to the will of others. I plan to become more assertive by using techniques from Bolton’s book and from Stone’s Difficult Conversations. 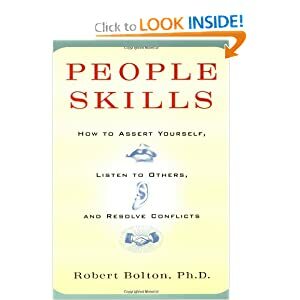 Bolton’s assertiveness statement “I feel_____ when you _____ because _____” has been very useful so far, and it is becoming more effective the more I practice. The And Stance described in Difficult Conversations helps to extend assertiveness statements by getting people to think about all the different issues at hand and to sort out all the emotions extant in the conflict. Over the next three to six months, I will continue to face conflict using assertiveness statements while maintaining the And Stance in order to solve problems while making sure my practical and emotional needs are still met. Life is never without conflict—especially for teachers. I will not lack the opportunity to broaden my ability to be assertive.